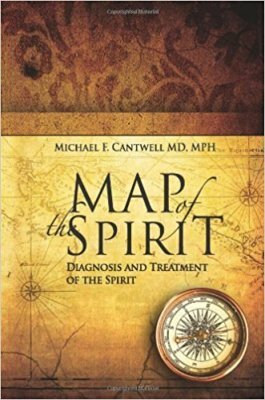 ​ Map of the Spirit® is Dr. Cantwell's multi-award winning 1st book. How to treat your spirit in order to bring you health and joy. 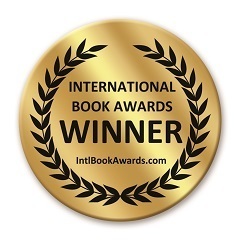 Visit the book's website for more information - mapofthespirit.com . assessment of your current spiritual development will be sent to your email. 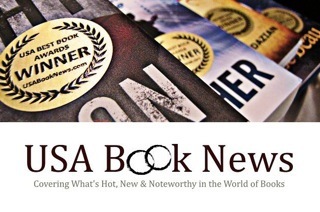 and e-book format through the website or on Amazon.com .